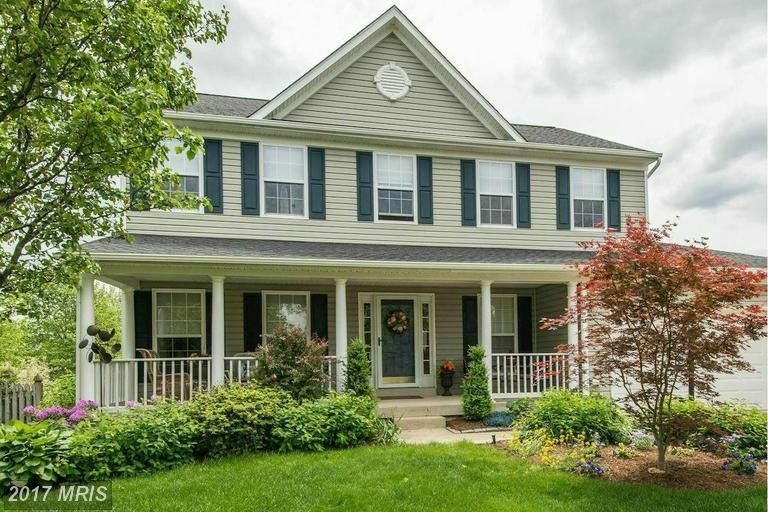 Bright and cheery corner lot home in desirable Locust Grove, 4 bed 4 bath, large family room with fireplace, finished basement with kitchen & guest room. Beautifully landscaped fenced yard, sprinkler system, deck, new roof & gutters, furnace & water heater. Relax this summer on your front porch!